Please contact sales@sentryone.com to purchase DTS xChange. Before your migration project starts, find out quickly what you're about to jump into. 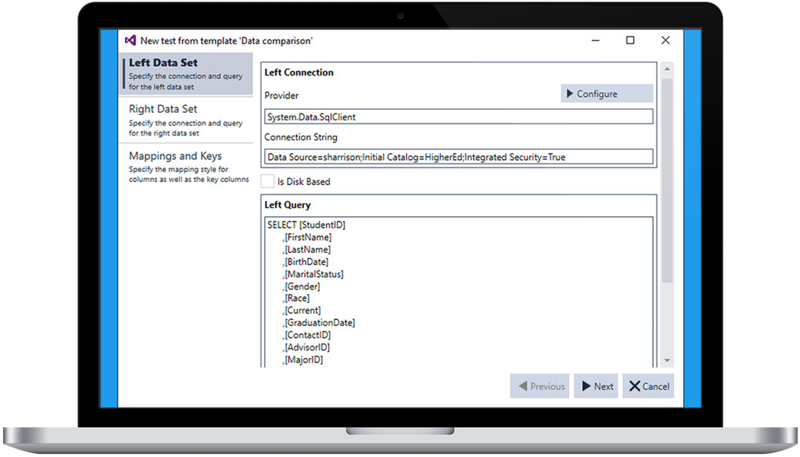 DTS xChange offers a detailed profiling tool that allows you to scope out your DTS migration project. Conversion of your packages can occur one by one or you could do hundreds at a time. DTS xChange offers an easy way to add rich auditing features in converted packages using a custom Auditing Framework developed by Pragmatic Works. This Auditing Framework uses Native SSIS features, and comes with lots of predefined reports which can give you valuable information. DTS xChange is licensed per package conversion. Please contact sales@sentryone.com for more information.